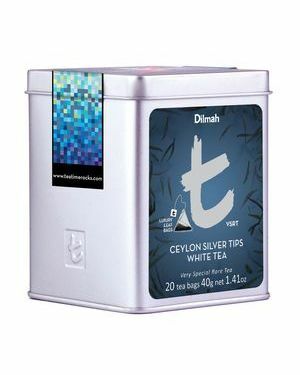 Some years ago, consumers drank mainly Ceylon Tea, the world's finest. Today, almost any brand you buy is a multi-origin blend that is a mix of teas from several countries, in order to lower cost. 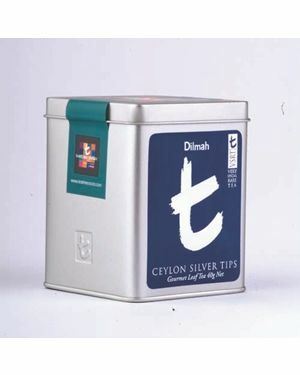 Dilmah, is the number one brand of authentic, garden fresh Single Origin Ceylon tea in over 90 countries. 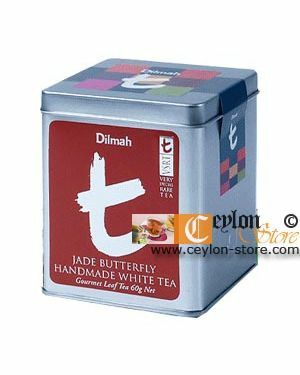 Dilmah is entirely grown, handpicked & packaged in Ceylon (now Sri Lanka), producer of the world's finest tea. Single Origin explains why Dilmah is fresher, richer & full of flavour. Discerning tea drinkers will recognize the distinct difference in the very first sip. 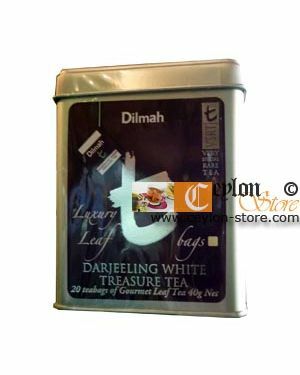 Packaging in Sri Lanka, within days of picking fresh leaf in the tea fields, maximizes freshness, the key to antioxidants in tea. Ordinary teas have abandoned the centuries old "orthodox" method of manufacture for the fast track "CTC" (cut twist curl) process, to meet demand for a quicker brew from tea bags. This has sacrificed the character & real taste of tea. 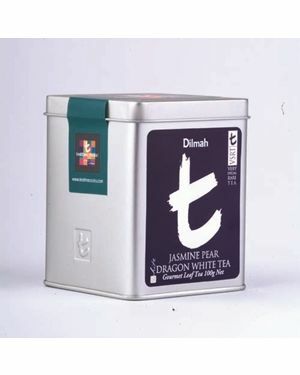 Dilmah stands firmly by traditional tea making methods, which explains why Dilmah tea tastes so different. World's first truly ethical tea. 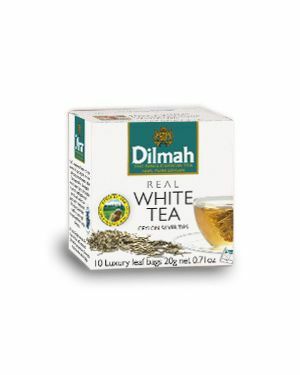 Dilmah is the only international brand name owned by tea growers. We pack our tea shelf ready, right where it is grown. Earnings therefore remain in Sri Lanka for the benefit of our workers.